A FREE festival pass gets you access to every event! 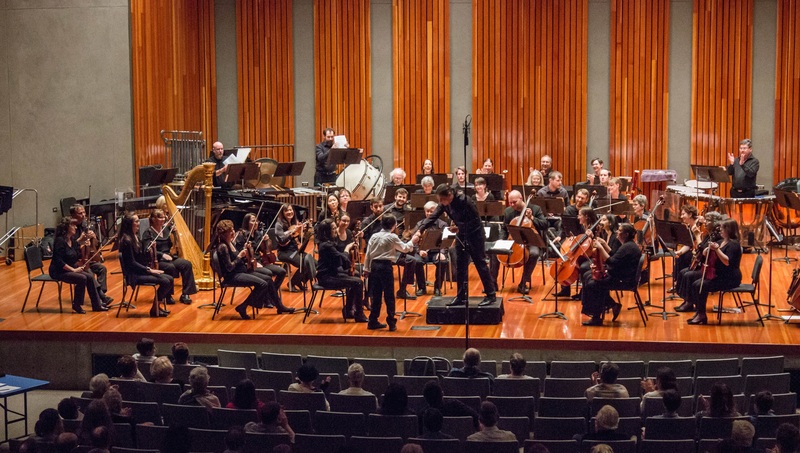 Explore lectures, Q&A sessions, and TSO performances. Fun for all ages! Events May 17–19.